Of course we do basic bookkeeping too, but why stop there? Take it to the next level and watch your business fly. 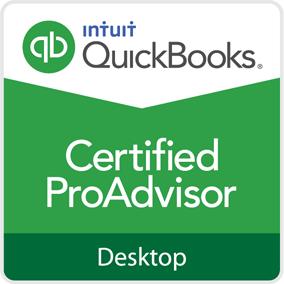 All of our staff are certified QuickBooks Pro Advisers. We’ll make QuickBooks your best friend. Don’t let your books be a mystery when we have the answers! 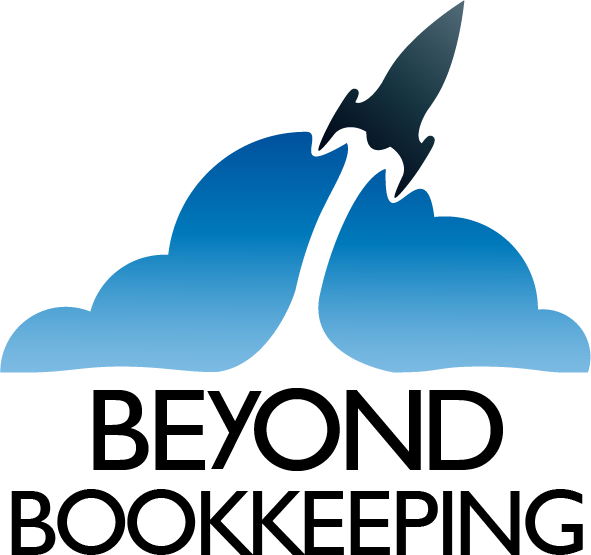 From one-on-one training to big groups, we can turn you into rocket scientists. Let’s talk! We can make your books work for you instead of the other way around. Put the most certified staff in Arizona to work for you. If QuickBooks has always been a a mystery for you don’t worry, we have your back. We can make it easy, seriously! 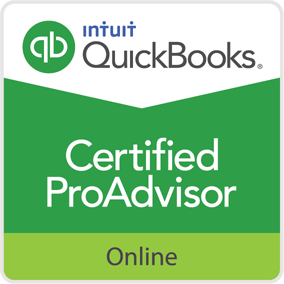 Great reporting from QuickBooks can help you run your business to its maximum potential. QuickBooks can integrate with zillions of other business tools, let us help you streamline your workflow.